Shopping for a used car in Annapolis, but want to make sure you choose something that fits comfortably in your budget? 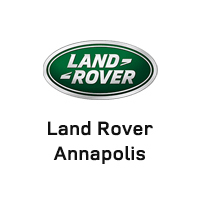 At Land Rover Annapolis, we have a selection of used cars under 10k. Regardless of your preferences, you’ll be able to find something that suits your needs at a price you love – even if you don’t drive home in a Land Rover. We want to make your car-buying process as stress-free as possible, so contact us at your leisure if you need any information. Browse our online inventory of vehicles under 10k/15k, and plan your visit from the Crofton area. Want to make your vehicle more cost-effective? Consider trading in your vehicle.